What is This Light* on My Dashboard? It is your Tire Pressure Monitoring System warning – commonly referred to as TPMS. * Your alert icon could look different based on the make/model of your car. What Does the TPMS Light Mean? Quite simply, TPMS is a warning system that tells you when a tire is under-inflated by at least 25%. All passenger cars model year 2008 and after (and many before) have TPMS because of a federal mandate: Transportation Recall Enhancement, Accountability and Documentation [TREAD] Act of 2000. Tire pressure affects handling (how well your tires “grip” the road), braking, ride quality (how your tires “feel” to you, e.g. smooth, spongy, etc. ), tire life and, of course, safety. What Does it Mean if…? 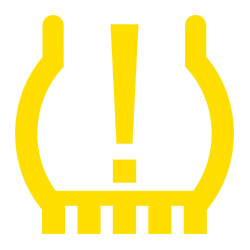 The TPMS alert light comes on, and stays on: Usually, it is an under-inflated tire. This is typically an easy fix. Simply stop by, we'll add air or nitrogen*, test your sensors, and get you back on the road safely and confidently. The TPMS light flashes or blinks on and off: This typically indicates a system malfunction and requires immediate action. It could be a failed sensor or a problem in the system. 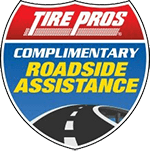 Any Tire Pros store can diagnose and either fix or replace your TPMS. You ignore the alert (flashing or not): This could lead to a flat tire or worse. Blowouts can cause extensive as well as dangerous accidents. Don’t let yourself get stranded. The Tire Pressure Monitoring System contains a battery that is contained in the sensor. Typically, it has a life of 5-10 years (averaging 7 years). This means, the sensor will need to be replaced. Why is it important WHERE I get my TPMS inspected? 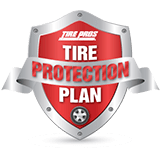 You should only trust the safety of your car to a certified professional, a trusted tire expert who has the latest equipment and tools as well as the expertise to service the TPMS on your particular make and model vehicle. Tire Pros will do it right the first time. 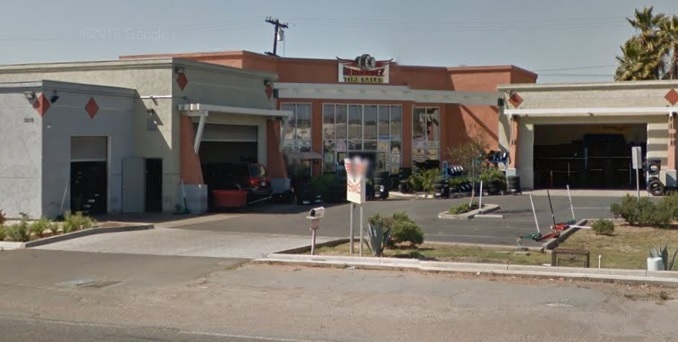 We have years of experience and the latest equipment for your particular car. And we will likely charge you less than a car dealership! To prevent any TPMS problems, and especially a complete failure, have your TPMS components serviced every time you change your tires. Check your tires BEFORE you’ve driven on them! You’ll get a more accurate tire pressure reading when your tires are cold. 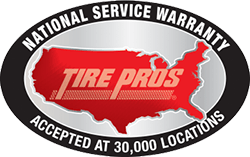 We promise to service your TPMS completely and professionally. Whether it’s a valve sensor replacement or a complete service kit, we’ll properly analyze your TPMS issue and get you back on the road quickly, confidently and safely. 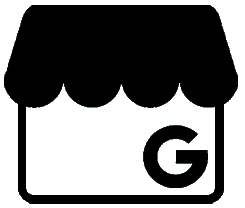 Your visit will be hassle-free with no pressure to buy unnecessary parts or services. 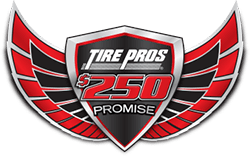 Tire Pros Dealers are the true tire and TPMS professionals. We care about your safety! !